Many of the current technologies enable a great deal of interactivity and self-directed navigation.. The result is an experience which navigation is easy and the content compelling. Contact us to explore the possibilities that digital media can open up for your operation. 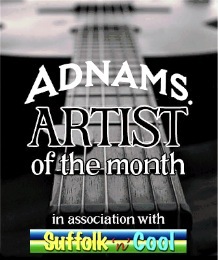 We recently concluded a fascinating two year run of Adnams Artist of the Month features on Suffolk’n’Cool. 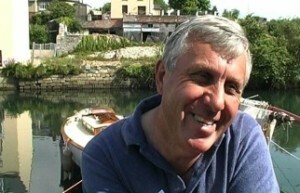 Each month a member of the Adnams team was interviewed. The feature is included in the show output and made available as an extended interview on the site. 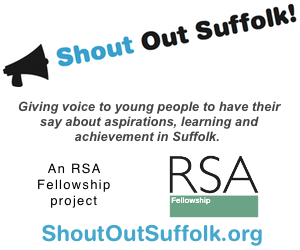 And Tyler Torrance, Head Chef at the Crown Hotel in Southwold. 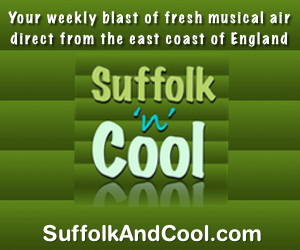 You’ll find lots more in the Artist of the Month section over at Suffolk’n’Cool. A recent commission took us to the Charente region of France to devise, shoot and produce a DVD brochure for a stunning gite complex near Angoulême and Bordeaux. 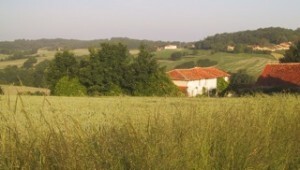 As well as the Chez Maurit gite cottages themselves the finished DVD features short films giving ideas for days out as well as interactive information on the region. The DVD links out to live travel information when used on web enabled devices (e.g. computer and smart-phone) and plays back with full navigation control on low-cost DVD players. We regularly devise and produce video clips for inclusion in training materials. This still is taken from a video insert for a PowerPoint presentations about working with employers. We also produce content for interactive resources. We shot and directed a low budget video to promote YMCA Training. It is cut to You’ve got to by The Young Punx. 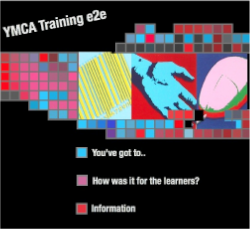 It is included on a DVD which includes interactive questioning of learners about their experience at YMCA. But by encoding it for YouTube, the video achieved over 5,000 views. YouTube, Vimeo and other services can be used to make media available from any web-connected device, including smart-phones. We regularly use these low-cost channels to distribute content on behalf of clients. We can set you up with your own YouTube channel too.